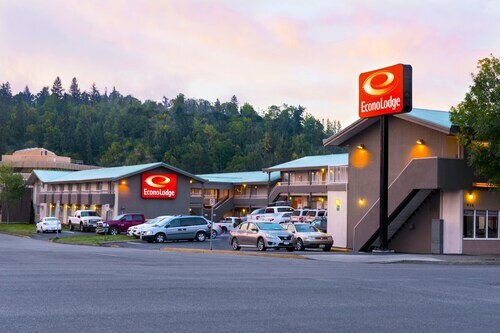 Located in the heart of Prince George, this hotel is within 1 mi (2 km) of Fort George Park and Exploration Place Museum and Science Centre. Prince George Golf and Curling Club and Prince George Railway and Forestry Museum are also within 3 mi (5 km). Prince George Station is 13 minutes by foot. 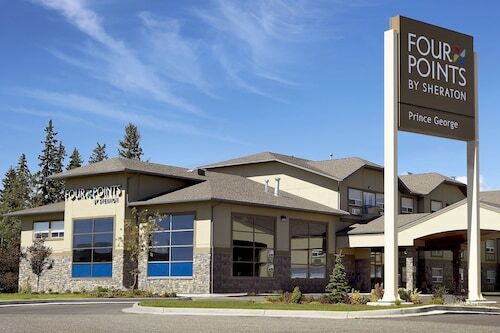 Situated in Prince George, this hotel is within 1 mi (2 km) of Prince George Golf and Curling Club and Prince George Playhouse. Exploration Place Museum and Science Centre and Fort George Park are also within 2 mi (3 km). Situated in Prince George, this eco-friendly hotel is within 1 mi (2 km) of Fort George Park and Exploration Place Museum and Science Centre. Prince George Railway and Forestry Museum and Cottonwood Island Park are also within 2 mi (3 km). Prince George Station is 8 minutes by foot. 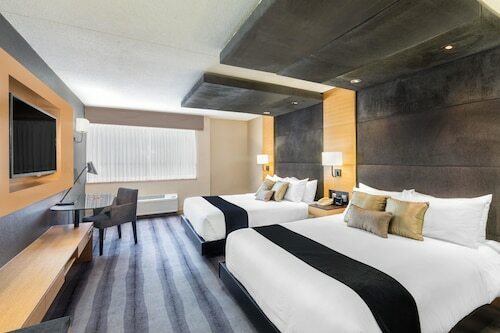 Located in the heart of Prince George, this hotel is within a 15-minute walk of Prince George Golf and Curling Club and Prince George Playhouse. CN Centre and Exploration Place Museum and Science Centre are also within 3 mi (5 km). 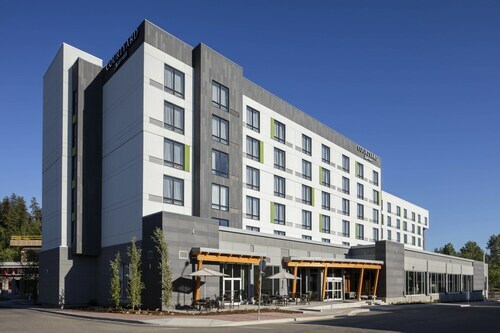 Located in the heart of Prince George, this eco-friendly hotel is within 1 mi (2 km) of Fort George Park and Exploration Place Museum and Science Centre. Prince George Railway and Forestry Museum and Cottonwood Island Park are also within 3 mi (5 km). Prince George Station is 10 minutes by foot. 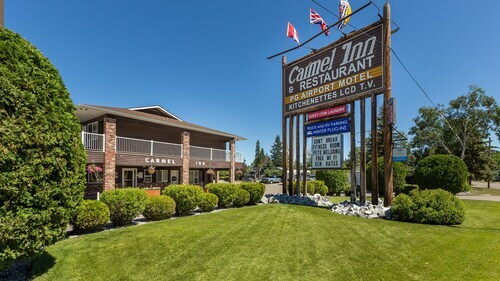 Located in the heart of Prince George, this motel is within 1 mi (2 km) of Fort George Park and Exploration Place Museum and Science Centre. Prince George Golf and Curling Club and Prince George Playhouse are also within 3 mi (5 km). Prince George Station is 13 minutes by foot. 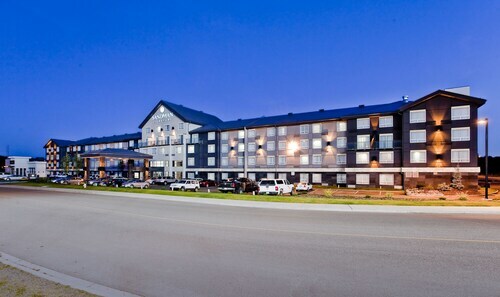 Located in the heart of Prince George, this hotel is within 1 mi (2 km) of Prince George Golf and Curling Club and Prince George Playhouse. Exploration Place Museum and Science Centre and CN Centre are also within 2 mi (3 km). Friendly staff , great pilot , landing was very smooth on a windy day.